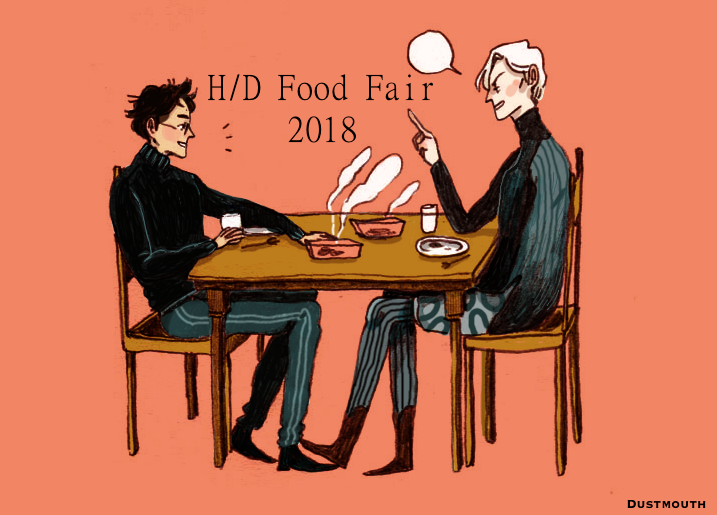 Join the H/D Food Fair 2018! 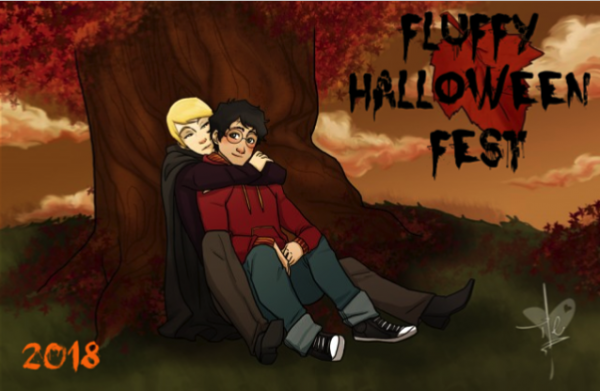 Everyone, please go read and comment! but first... head over to THIS POST at hd_fan_fair to take the quiz and find out what team you're on! I like the blurb it gave me for my team.